All Town Council meeting minutes are ‘public access’, this means that any person at any time can view them on this website or request to see them. Draft minutes are often uploaded ahead of meetings before they are ratified at the next Full Council meeting. If you would like to view meeting minutes prior to this date then please get in contact, we can email them to you or for a small fee we can print them for you. The Town Council has six different committees: Finance, Corporate Property, Planning, Parks & Open Spaces, Personnel and General Purposes. 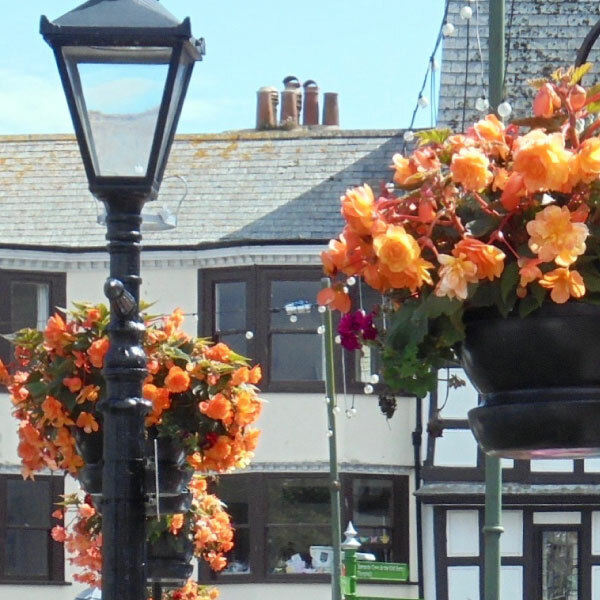 Planning Applications are available for viewing at The Guildhall or alternatively you can visit them via the South Hams District Council planning website. All minutes are draft until approved at the next full council meeting. This meeting was inquorate, the notes from this meeting, will form a report and be included at the next Full Council meeting and will also be noted (and discussed) at the next General Purposes Committee meeting. All minutes are draft until approved at the next Annual Parish meeting.